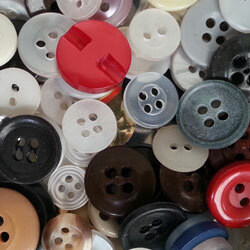 This is your chance to conquer buttons and buttonholes. 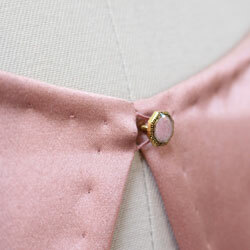 Learn step by step how to create a variety of button holes, both hand and machine sewn. Students will come out with a sample in each technique covered. 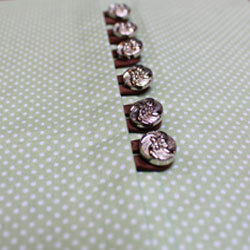 Students will also gain an understanding of when to use specific buttons and buttonholes depending on fabric and design. There are no set dates and times for this course. Students need to book above required hours in the studio. A great way to book this course is two hour long lessons, once per week for three weeks. Hourly instructional rates found HERE.